The $1.75 EquiFare will arrive next year, but its monthly equivalent — the EquiPass program — has been woefully undersubscribed since being made available earlier in 2017. 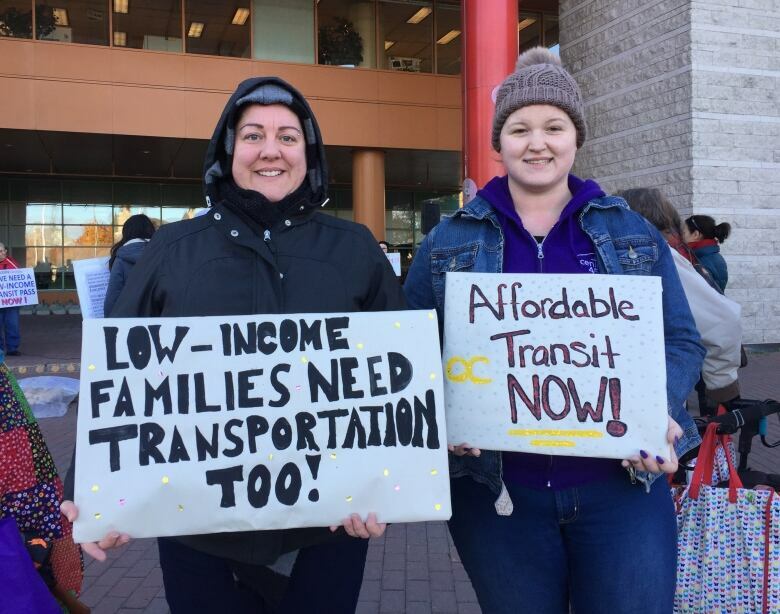 The City of Ottawa's 2018 draft transit budget released Wednesday confirmed OC Transpo will offer low-income riders a $1.75 single fare next year called EquiFare. But the EquiPass program, its monthly equivalent, has been woefully undersubscribed since being made available earlier this year. The EquiPass is specifically meant for those living below the annual low-income cutoff who don't qualify for other discounted passes. That cutoff is $20,386 for a single person and $38,544 for a family of four. 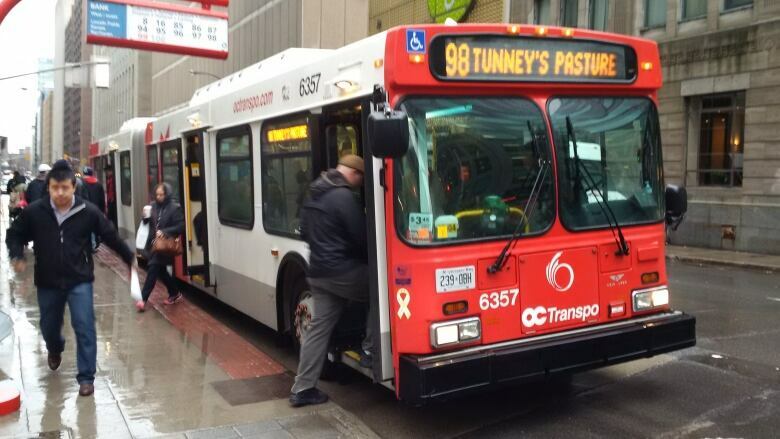 OC Transpo has estimated that more than 8,800 people in Ottawa are eligible for the pass, but an average of just 2,600 passes are sold each month. Transit officials said Wednesday they didn't know why more people haven't signed up for it. The EquiPass costs $57 per month, half the $113.75 cost of a regular adult monthly pass but more than the $42-community pass available to those receiving disability assistance. Transit advocates say that the cost of the EquiPass could be prohibitive for poorer people. The coalition and other advocacy groups had lobbied last year for a lower monthly price for the EquiPass, but were nonetheless pleased that a low-income pass had been introduced in Ottawa for the first time. On Wednesday, Haché called EquiFare a positive step towards making transit affordable for more people. "It'll help some of the poorest of the poor who could never even imagine being able to afford a $57-a-month EquiPass," he told CBC News. The low take-up for the EquiPass may also be caused by a lack of awareness, although OC Transpo has hired people to get the word out. Coun. Stephen Blais, who chairs the transit commission, said it's too soon to talk about lowering its cost. "I'm not sure one-year statistics are really a foundation for making a long-term decision," he told reporters Wednesday. Blais said he wouldn't want to lower the price prematurely and then not be able to afford making the passes available to everyone who qualified. Haché also said the Presto card itself could be a "barrier" for low-income riders because they cost $6 and are required to be able to use the new discounted EquiFare. He said he'd like to see the cards distributed more liberally to low-income riders and suggested the city could use the money it's saving from the lower-than-expected take-up of the EquiPass to buy Presto cards. Transit fares are heading north at the start of next year, with most fares increasing by about 2.5 per cent. The draft transit operating budget, estimated at $519.6 million, also calls for the replacement of 80 buses and additional OC Transpo bus routes in expanding areas of the city.